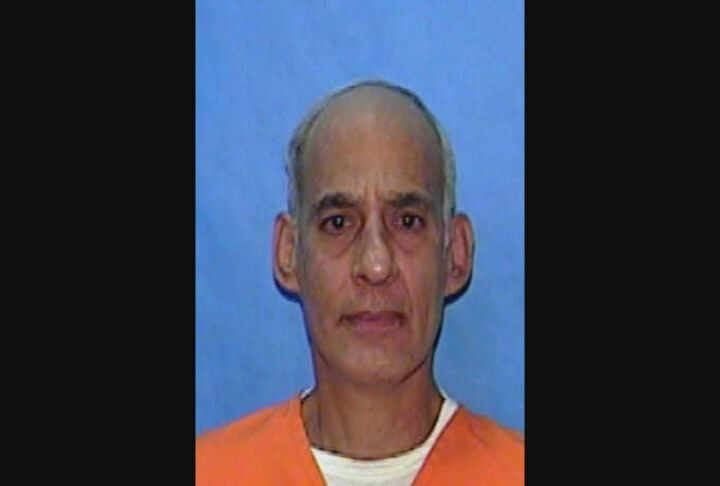 The Florida Supreme Court has ordered a stay of execution for a convicted cop killer. Manuel Valle was originally scheduled to die August 2nd for the murder of a Coral Gables Police officer 33 years ago, but because the state is using a new drug, the justices voted four to three for a review before the execution is carried out. Michele Taylor with the Florida Catholic Conference supports the decision but sees a contradiction in the ruling. �Given the uncertainty of the new drug, the state does show a concern for human dignity, however there is a little bit of a disconnect because the death penalty in any form undermines human dignity and the respect for human life,� said Taylor. Florida adopted a new drug after the European manufacture of the old one stopped selling in the US. Florida has yet to use the new drug, but last month it was given to a condemned Georgia man and witnesses of the execution say the man showed signs of pain.